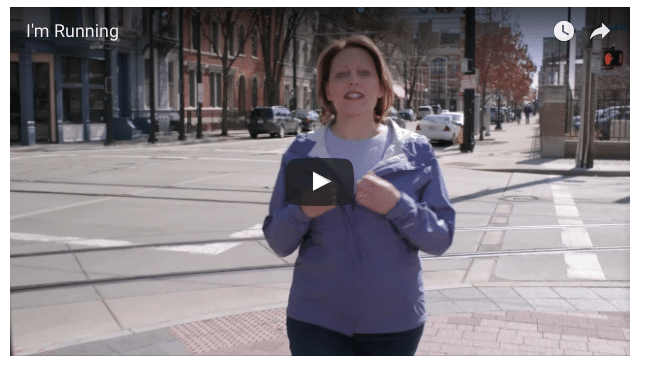 Utilizing a down-to-earth online video approach, former Ohio state representative Connie Pillich announced her bid for the Ohio Democratic gubernatorial May 2nd primary last week. Pillich resides in Cincinnati and is no stranger to tough state-wide races. 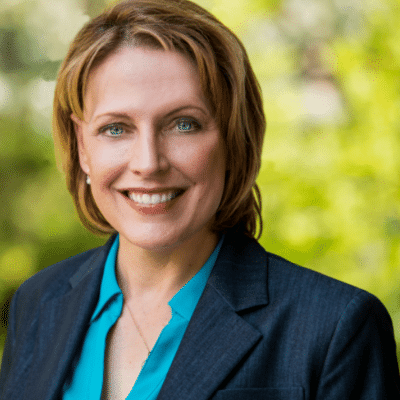 She was the party’s nominee for state treasurer in 2014. A former Air Force veteran, Pillich grew up south of Buffalo, New York, said she saw how devastated her neighborhood was after a local steel mill shut down. As an Ohio lawmaker and candidate, she said, she learned that the same scene played out across Ohio.